DSO offers diamond grinding & shotblasting for jobs of all sizes including coating removal, glue removal, and prep for coatings and overlays. 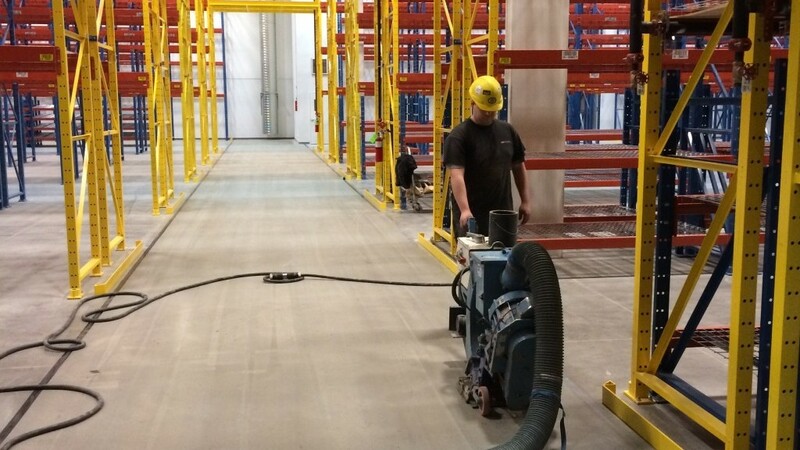 We use Blastrac equipment capable of blasting 2600 sq ft/hr on a dust free system leaving your work site clean and ready for application. We also have access to portable power if needed for your site. Our planetary grinding equipment has Integral Floating Head Technology which allows the machine to follow the contour of the floor. 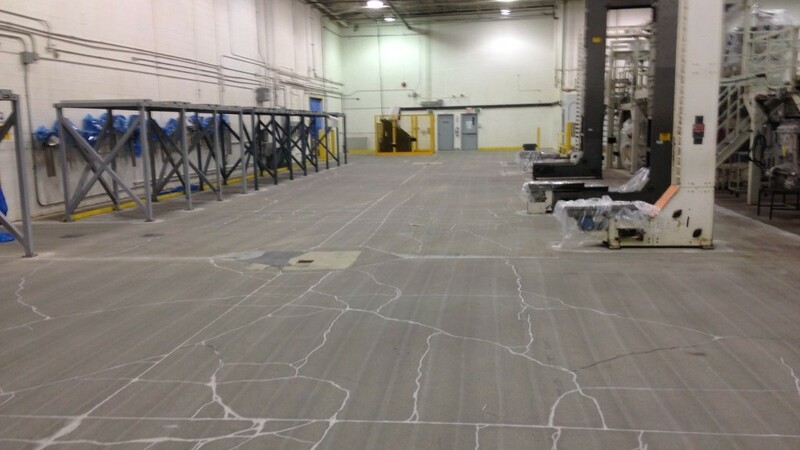 It is fully capable of leveling areas, removing coatings & glue and preparing all types of concrete for surface protectants.